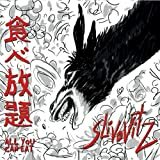 Slivovitz has been around for about a decade now, and “All You can Eat” is their fourth album. 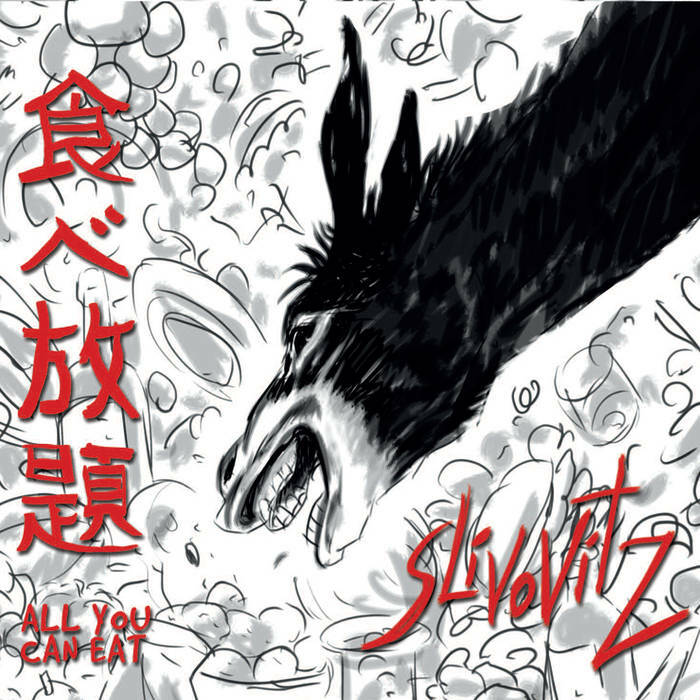 While Slivovitz has always been an interesting band, with “All You can Eat’, they seem to step up their game with a stronger, more mature sound and are proving themselves to be a force to reckon with on the international fusion scene. Slivovitz hails from Italy, but their music reveals influences from the Middle East, and Eastern Europe as well. Some have referred to their music as ‘gypsy’ influenced, but their influences are far more diverse than that. Along with the ‘ethnic’ European sounds, Slivovitz can also recall the music of Fred Frith and Frank Zappa, as well as other artists who mix diverse international influences. In line with their musical vision, Slivovitz uses an eclectic array of instruments that includes violin, saxophone, trumpet and harmonica, all backed by a muscular guitar driven jazz-rock rhythm section. This large group functions like a mini-orchestra that has many tone colors to draw upon. The core of Slivovitz has always been Ricardo Villari on violin, Marcello Gianni on guitar, Derek Di Perri on harmonica and Pietro Santangelo on saxophone. Over the years, their rhythm section has been changing a member at a time, it’s the new current team of Vincenzo Lamagna on bass and Salvatore Rainone on drums that has pushed Slivovitz into a stronger more cohesive sound. The hot trumpet work of Ciro Riccardi is the icing on the cake. All of the tracks on here are good, but three stand out due to their well developed arrangements and strong melodies; “Persian Night”, “Yahtzee” and “Hangover”. Along with good solos, interesting arrangements are a key feature of Slivovitz’s appeal. 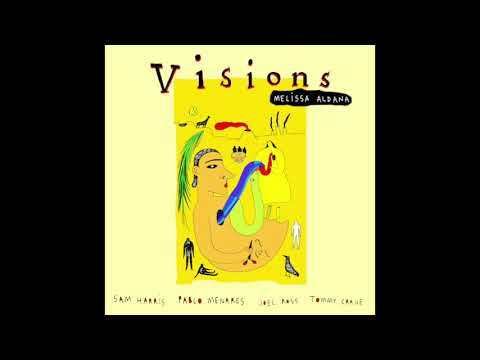 Some four years on from their second album ‘Bani Ahead’, this the Italian masters of progressive gypsy electro-eclectic jazz returned in 2015 with ‘All You Can Eat’. As with their previous album. 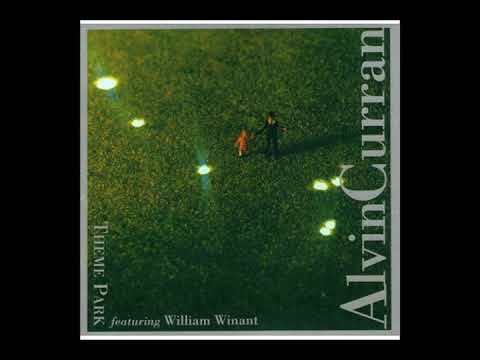 this is again fully instrumental, primarily because there is just no room at all for any vocals. They just wouldn’t fit! Yet again there had been a slight line-up change, with bassist Domenico Angarano making way for Vincenzo Lamagna. 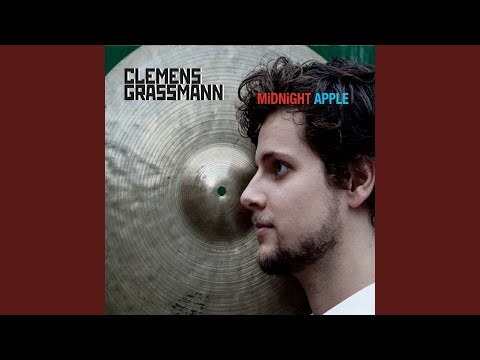 Here is band that is continuing to push the boundaries of progressive jazz rock, taking the likes of Zappa into areas that even he hadn’t thought of. Ricccardo Villari (electric and acoustic violin) has obviously been heavily influenced by the great Stéphane Grappelli, but whereas he normally only had to battle against a guitarist (admittedly he made his career working opposite one of the greatest of all time), here we also have a sax player, a trumpeter, plus Derek Di Perri on harmonica. Derek isn’t a blues wailer either, he is short and sharp, tying in the rest of the brass to provide a structured wall for the others to play against. There are times when the guys are languid, structured, layered, all taking their time to add their touches to the music, while at others they are battling, with the brass and violin competing against the electric guitar to see who can be the most dominant and have major impact. Then behind it all Salvatore Rainone is keeping it all together on the drums, and Vincenzo has a wonderfully warm bass sound and feel that provides the foundation for the others. The title suggests that there is room here for over-indulgence, and the musicians, both individually, and collectively, do push proceedings well into the realm of excess, allowing themselves the joy complex arrangements and dramatic compositional shifts and transitions, until they are finally satiated and there just isn’t space for another morsel. 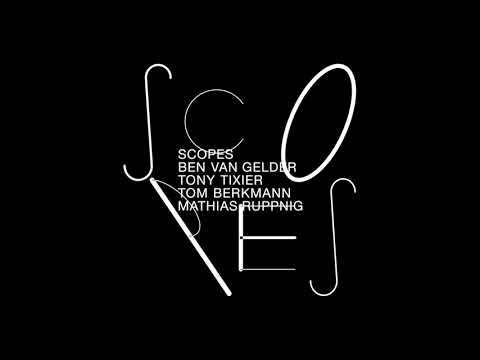 Moonjune Records keep releasing amazing albums by fine artists, and this is yet another.